During the restoration work in the Assumption Cathedral built in early XV century in Zvenigorod Russian archaeologists found numerous birds’ nests built throughout several centuries under the decayed roof. Researchers were surprised when during the decomposition of the nests they started finding paper documents from different periods in the addition to birds’ bones and eggshells. 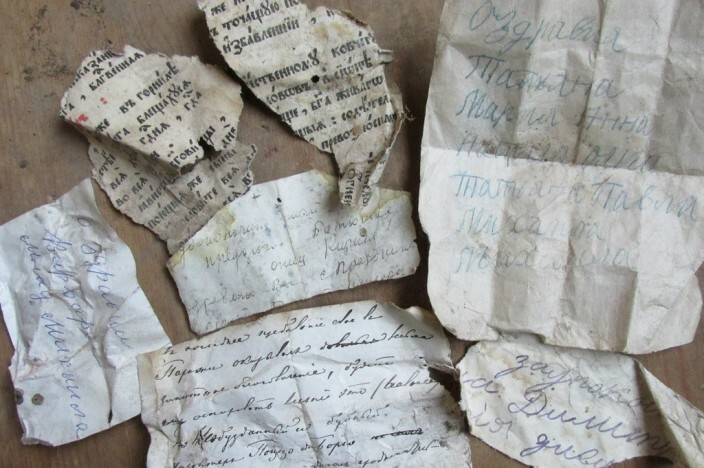 In particular, they found XVIII century manuscripts and notes from early XIX century. Generations of birds were carefully bringing papers to create comfort in their homes. 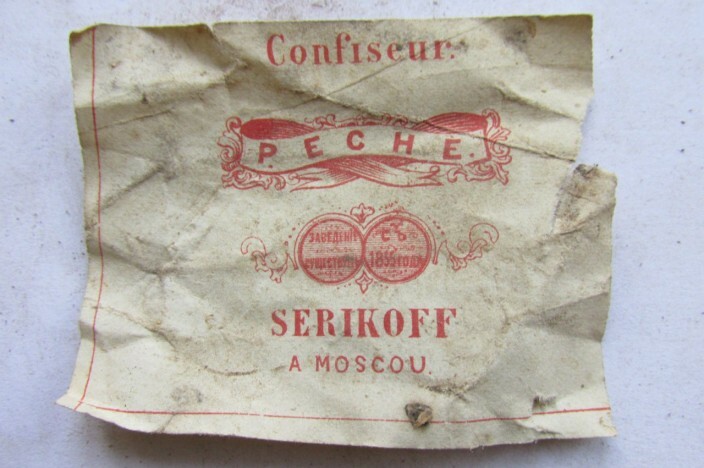 Sometimes they were obtained by the theft: jackdaws and swifts were not only taking people’s litter but also securities – promissory notes, bills of sale, banknotes. 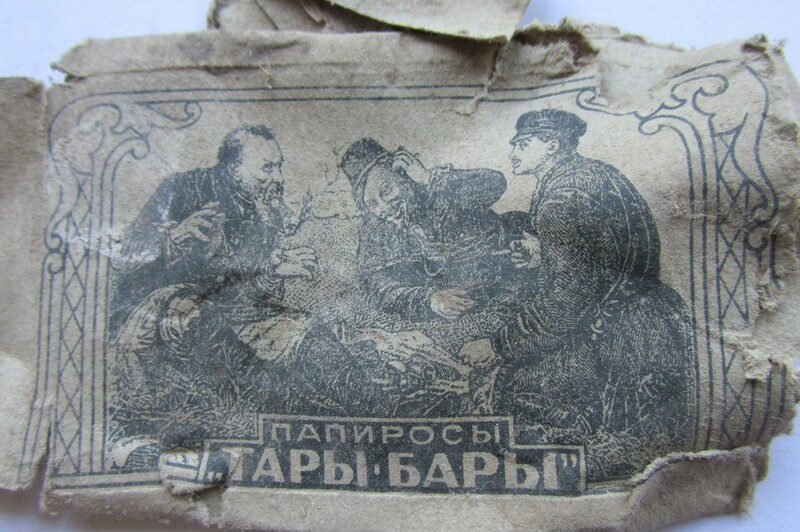 There are even pieces of banknotes for 1000 rubles – a fortune at the time. 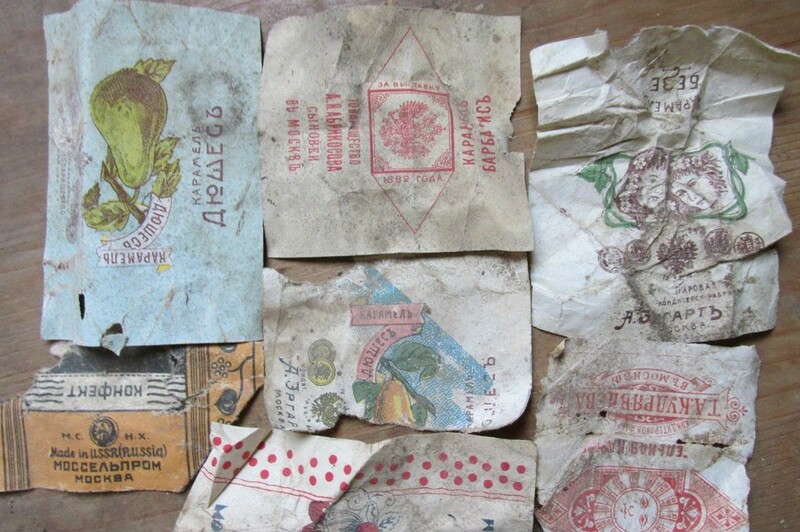 Various printed materials are preserved the best in these old nests: scraps of pre-revolutionary newspapers, candy wrappers, recipes, tickets, packaging, etc.